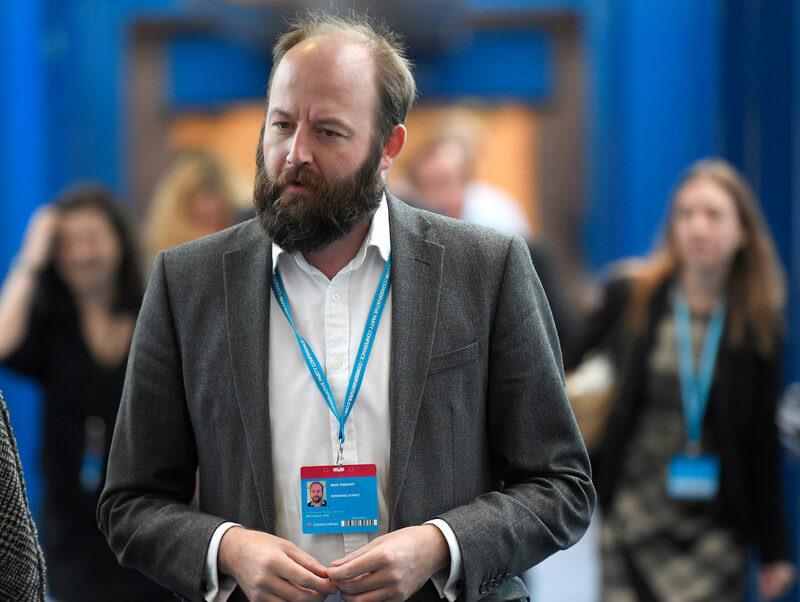 Former Downing Street chief of staff Nick Timothy is set to start work as a regular columnist for the Daily Telegraph and The Sun newspapers. Timothy resigned as advisor to Prime Minister Theresa May the day after June’s general election results, which resulted in the Conservative party failing to win an overall Commons majority. Together with fellow advisor Fiona Hill, Timothy was blamed for the party’s poor election campaign. In particular, he led on policy and co-wrote the manifesto on which May ran for election – including the so-called “dementia tax” pledge that was much criticised in the press. Timothy will begin a weekly column in the Telegraph from next Thursday following an interview with him that is expected to be published in the paper on Saturday, the BBC has reported. 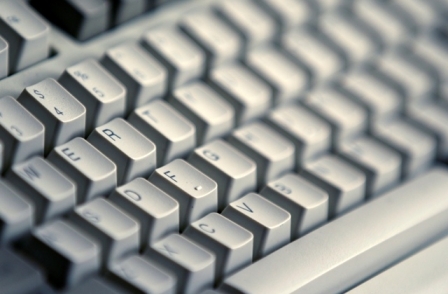 His Sun column is believed to be monthly, but no start date has been set as yet. Timothy previously wrote a fortnightly column for Conservative Home in the run up to the EU Referendum last year. In it he said: “The manifesto was later written off as ‘the worst in history’. One of the criticisms is that, instead of offering voters giveaways and bribes, we spelt out where cuts would fall. I thought this page was about false news reporting. But you are getting a bit sweary and political…..
I’m sure if these young hotshots had the ability to source and generate their own stories, their exclusive copy would not be turned away.